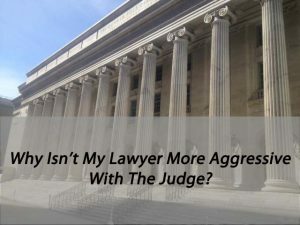 After 26 years of practicing Criminal Law In Colorado it is time to intelligently address the issue of the mentally ill and their treatment in the Colorado Criminal Courts. The costs of continually ignoring this problem are staggering. 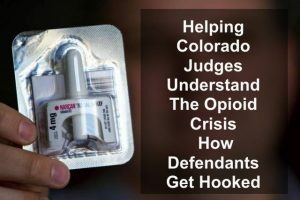 The Denver Daily News wrote recently (March 3, 2009) that Colorado could ultimately save millions of dollars by improving mental health services for mentally ill people involved in the criminal justice system, says the group that represents Colorado’s 17 community health centers.